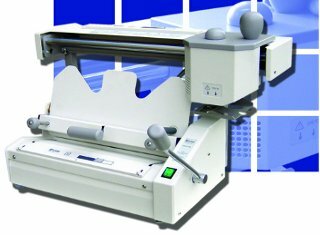 The BINDMASTER perfect binder is designed to process small and medium sized runs in a quick and professional way. 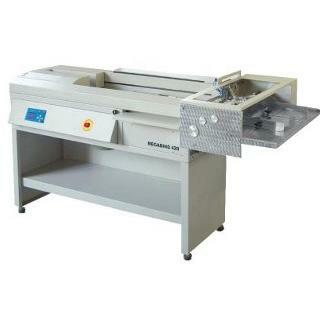 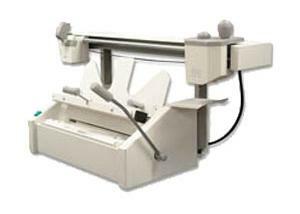 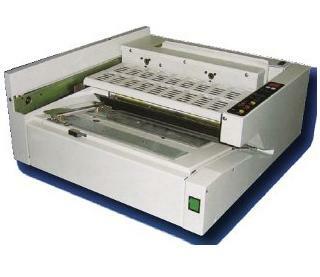 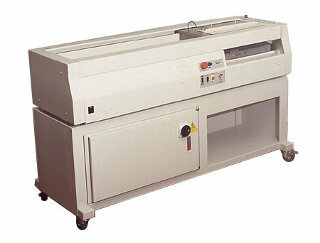 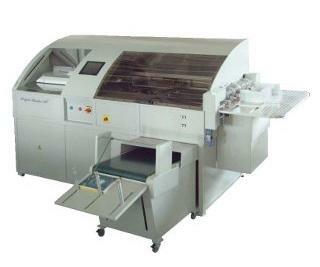 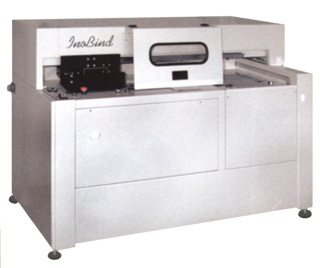 The BINDMASTER is immediately operational with no set up whichever the documents thickness. 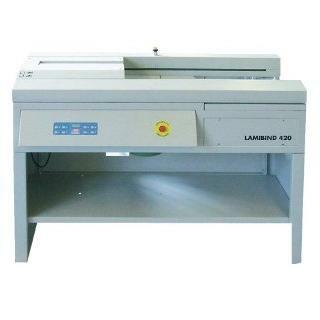 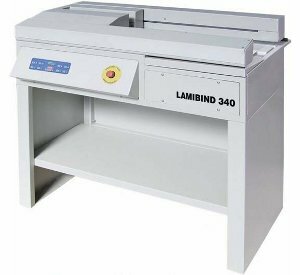 ThermaBinder RBS-LAMIBIND 420 M. The LAMIBIND 420 semi automatic bookbinder machine is equipped with electric carriage clamp and binding unit. 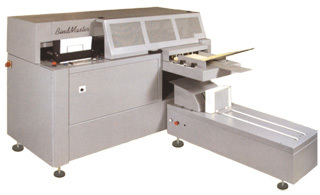 The working of the spine of the document is with slitting, which assures the proper adhesion strength. 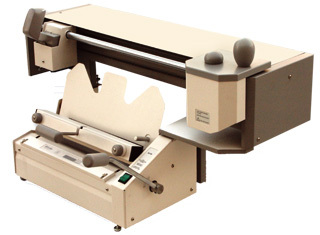 Professional Perfect Binding BINDMASTER. 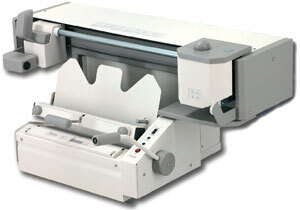 The BINDMASTER is immediately operational with no set up whichever the documents thickness. 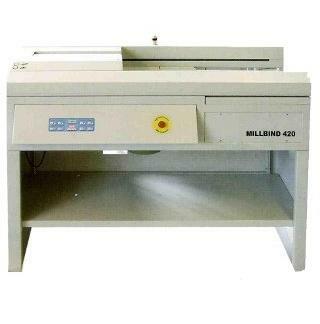 RBS-Perfect Binder 420. 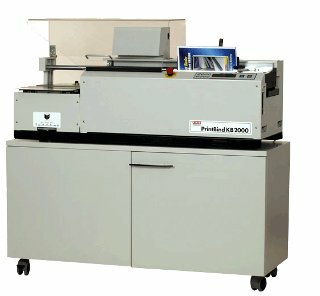 Hot melt Perfect Binder. 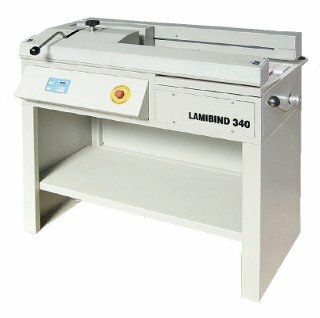 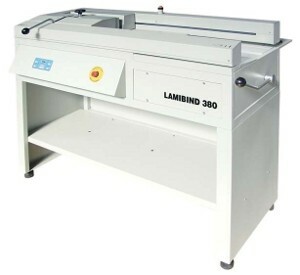 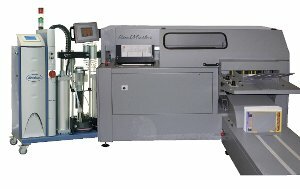 Binds up to 500 sheets.